Thank you for your interest in the Florida Association of Children’s Hospitals (FACH) Florida KidCare Webinar. There are two options available if you missed a webinar or want to review it again: 1) view a video recording of the webinar; or 2) download Power Point slides (no audio). Kindly submit your contact information in the form below to receive a passcode for downloading. If you have trouble accessing these files, please email Kate Stowell. Thank you! FACH member hospitals take an active role in ensuring children are enrolled in health care coverage that meets their unique needs. All children are provided with care regardless of their family’s ability to pay. FACH members also assist families with applying for appropriate Florida KidCare programs. 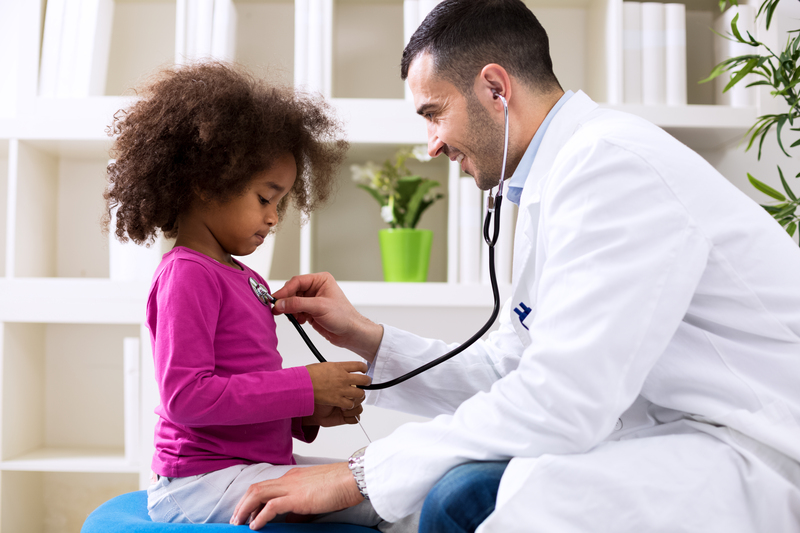 FACH is partnering with the Healthy Kids Corporation to provide ongoing training for hospital staff to assist families and FACH is available to all member hospitals to provide technical assistance with Florida KidCare enrollment. Children’s needs do not end when they leave the walls of our hospitals, and our members provide assistance and follow up to make sure our patients can access the care that will keep them healthy and safe.